Divorcees and widows can now extend their visas for a year. This will start from the date of their divorce or the death of their husband. Applying for this kind of visa extension will not require them of any sponsor. They will only pay a small fee of AED 100 for the visa extension. The UAE government aims for women lessen their suffering as they and their whole family go through a divorce or a loss of the head of their household. Women and children need to leave the country before after divorce or dead of a spouse, but because of this certain reform, these women and her children will be able to get back to their feet. Applicants should also note that they would not need to pay any extra money upon leaving the country after the one-year visa expires. Laws and provisions in the United Arab Emirates (UAE) change so often that it should not surprise anyone anymore. However, these reforms that were announced earlier this year will change many lives in the country. The Federal Authority for Identity and Citizenship (FAIC) announced the implementation of these said reforms to begin on 21st of October. It helps that the UAE continues to expand and grow as a country. It develops through its economic strides that it makes. And as it does so, they make goals and implement them for the betterment of the whole country along with it is its citizens, residents, tourists, and businesses that reside in the UAE. The UAE government always ensures that the people who come and stay in the UAE, and even those who just visit, will be as comfortable as they can be. With regard to the changes, it is not new that the UAE introduces provisions or reforms for good families because this country focuses on family ties. With its goal to stay as one of the most advanced countries in the world, it still does not forget to put the people in mind as every change that is made is guaranteed to be for the good of the country and everybody in it. The positive effects that these reforms will make in the country radiate through every individual, which is a lot in number, who needs this from the start. 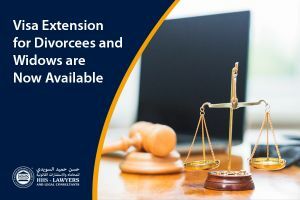 There are other reforms that are implemented on 21 October 2018, not just the divorcee and widow one-year extension of visa. Visitors and families are benefiting from these three reforms as well. 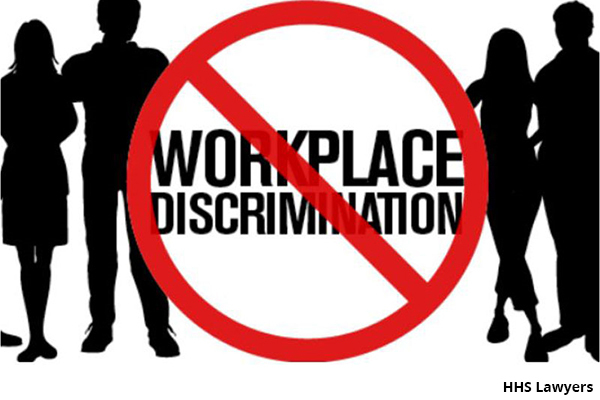 This new reform scheme widows, divorcees, graduate students, and visit visa holders are going to find this beneficial. A two-year visa extension will be given to students after Grade 12, and visit visa holders or those who are looking for a job in the country will be able to apply for a 30-day extension twice without exiting to another country as what usually happens. The UAE likes to release changes and new provisions in order to cater the citizens, residents, tourists, and businesses in the UAE and ensure they are benefiting. It is not easy to always be on top of the news, but we can do it for you so you will stay updated. HHS Lawyers and Legal Consultants in Dubai is always on the loop for any changes and updates in UAE. 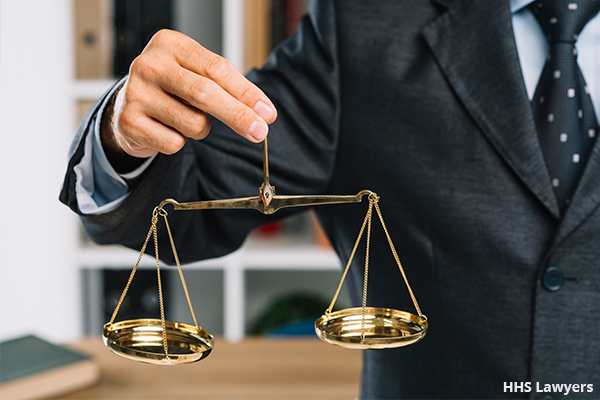 We are a team of lawyers in Dubai who are knowledgeable and experience in a number of legal fields, such as visa concerns, notary, affidavits, will drafting, debt collection, arbitration, and many more. We can help you with any visa concern that you have if you are a widow, divorcee, student, or visit visa holder. Our line is always open to any person who needs assistance with regard to this matter and more. 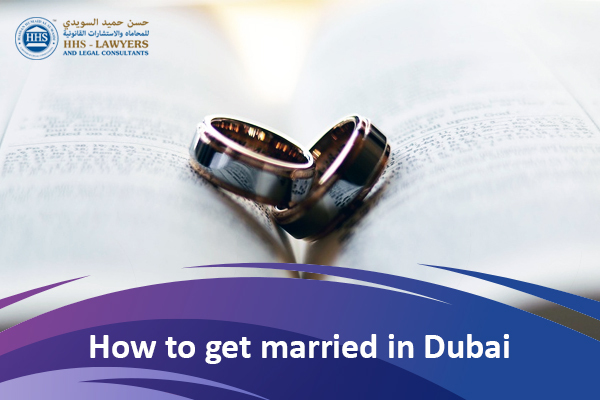 You can book a free consultation now with one of the best lawyers in Dubai that we have in our team to discuss your concerns with.